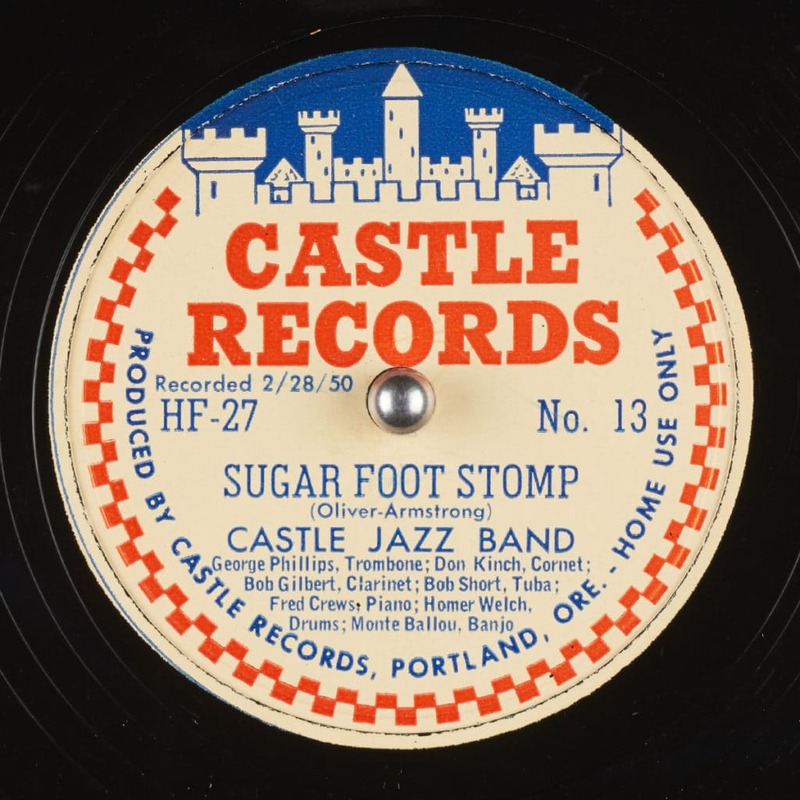 Castle Records was founded to release recordings of The Castle Jazz Band (also called "Monte Ballou and his Orchestra") . 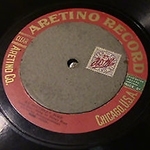 The first recording, from 1944, was issued in a quantity limited to 200 copies, and a second release was even more limited at 50 copies. The label's first issues were primitive sounding, but as recording engineer Harry Fosbury continued, the sound quality improved. In addition to the Castle Jazz Band, Castle Records also released four piano solos by Lee Stafford. 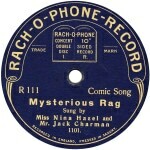 The recordings for the label took place between 1944 and 1950.